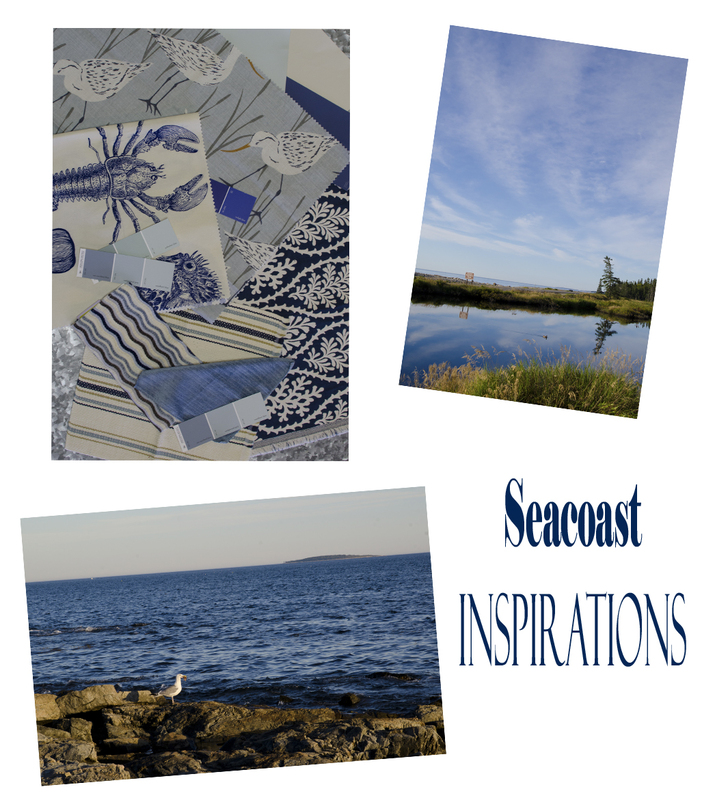 Do you live near the ocean or just want to capture that feeling of the seaside in your home? Call Exeter Paint to make an appointment with in-house, interior designer Nina McCarthy from A Beautiful Room, LLC. She can help you mix and match playful fabrics and paints using our large selection of colors provided by California Paints and Benjamin Moore. Don’t just stick to the ordinary. Mix it up and let us help you! Follow us on Facebook for more up-to-date posts and project ideas from Exeter Paint & Exeter Paint West! You can be entered to participate in many of our monthly promo-deal-giveaways . . .